Neil is a GoSC registered osteopath, sports massage therapist and fellow of Applied Functional Science, with extensive clinical experience. 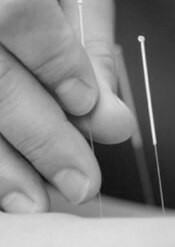 Neil has also trained with the British Medical Acupuncture Society and often uses western medical acupuncture during treatment. Neil has studied with the world leading Gray Institute in the USA, attaining a GIFT fellowship in Applied Functional Science, and is passionate about the power of functional movement to alleviate pain and enhance performance. Neil has been working in Balham for 4 years. Neil has recently moved to Surrey and commutes to Balham once a week to see patients. 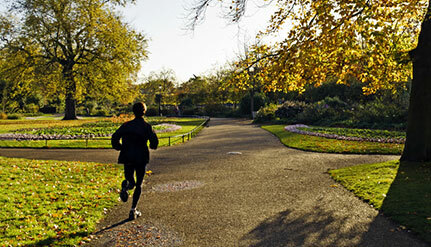 Pain without injury and injury without pain - what's going on? Neil at Balham Sports Clinic combines osteopathy, functional movement and sports massage techniques to diagnose and treat musculoskeletal pain and injury. Whether you are suffering from acute or chronic pain, sporting injury or simply need to unwind from the tension caused by everyday stress, Balham Sports Clinic offers a treatment approach tailored to your needs. Based at the Feel Good Balham treatment rooms in Balham. Call 020 8673 2163 and book in with Neil.